Infographics have been around for a few years now, and they keep on developing. 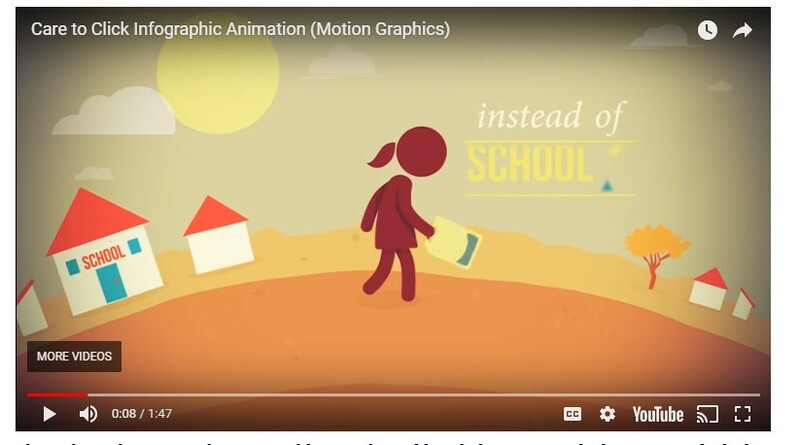 The latest trends are animated and motion infographics. Clients love them as they make complicated processes easy to understand. Digital marketing agencies and copywriting companies utilize the process of how to make animated infographics more engaging to help break down longer content and maintain visitor engagement. Most importantly, search engines love them because they tend to become popular and go viral on Instagram, Pinterest, and other content sharing sites, so the company website gets more votes and higher search engine ranking. If you would like to make the most out of your content creation capabilities, you should implement animated infographic designs to draw visitors to your site and get more social media exposure. People will notice them more than still images. They are less challenging and can guide visitors through the content in the right order. 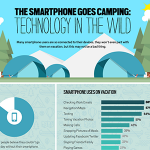 Google absolutely loves animated infographics as they are easy to index and create engagement. They are more likely to go viral than still images. You can realize a much higher conversion rate by implementing animation in your infographics. They will help you build your brand. They will give you natural, free backlinks. You can create animated infographics to generate more engagement and address the shortening attention span of today’s internet users. If you would like to keep your audience engaged and make it easier for them to follow the content, you can add some simple moving elements that will turn your image into an interactive picture. Like an automated PowerPoint slide or a GIF image, your animated infographic will look more interesting than a still picture. For example, you might animate the different parts of a sales funnel in an order in which people enter the marketing environment to explain to your readers how marketing sales funnels work. Alternatively, you could simply animate the description of each part of the sales funnel. 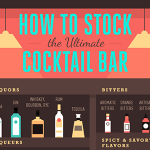 Here are some tips for creating engaging and impressive animated infographics. The easiest way to create animated infographics is to use a dedicated software. If you are part of a marketing agency, the agency may already have paid for this software, and they may have a dedicated person to do the job for you. If you already have a subscription to Adobe Suite, you will find the task of animating your infographics easy. Canva is another drag-and-drop option for people who are just getting started with designing visual content. The basic software available will allow you to use a template to drag and drop your items, animated videos, and GIFs. More advanced animator programs allow room for greater customization, but you might need to be a pro to make the most out of them. 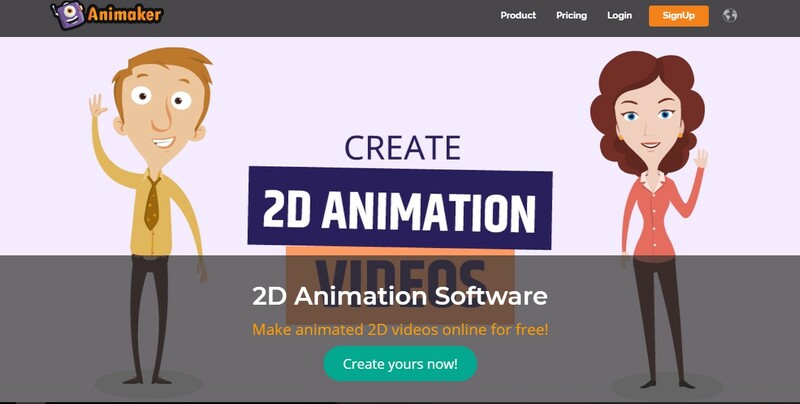 Custom animated infographic software includes Medioto, Animaker, GoAnimate, Infogram, and PicMonkey. Choose your template and colors. 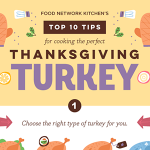 Add videos, moving GIFs, and animated objects to your infographic. 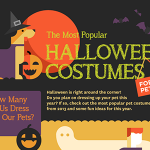 Save your animated infographic and distribute it on your site and social media. At the end of the day, the software can help you create animated infographics that capture the attention of your visitors. The simplest way of making animated infographics is using small GIFs, as described below. Choose a template that suits your content or marketing message. Choose what to animate, such as an arrow, picture, or background, or add a GIF to draw attention to what you are talking about. Stick with the same color scheme. Think like your customer and follow their line of thought when designing the logical flow of the infographic. Test the animation on different devices. For example, when you are talking about search spiders, you could use small GIFs of spiders running across the infographic. This method is an easy way to make a static image more dynamic. You can pick up motion graphics from different websites and use them to make your infographics more interesting, colorful, and fun. There are several parts of motion graphics available to suit every market and project, including moving infographic elements, flat animated icons, animated titles, logos, short films, presentations, and broadcasting graphics. Every animation and graphic elements have their own purpose and represent different types of information. Get a template for animated motion graphics infographics that suits your content and the amount of data you would like to display. The more graphic your content and the story you would like to tell is, the better you can utilize motion graphics elements. Choose the visual format and style. Highlight and animate the most important facts and figures. 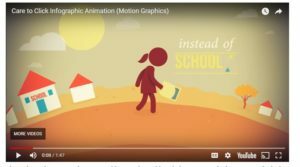 Use a motion infographic converter, such as Animaker, to turn your content into a slideshow or video. Narrate your video to make your content more engaging. A word of warning: you shouldn’t overdo animation since your visitors might become confused and not know where to focus, causing them to leave your site instead of engaging with the content. When it comes to making engaging animated infographics, you will need to follow some simple rules. Not all data visualizations make it to page one, and you will have to consider the purpose, audience, logic, colors, shades, contrasts, style, and the amount of humor you would like to add. Below you will find a few rules to follow to make sure you give your animated infographics a chance to go viral and create visitor engagement for a long time to come. You might want to write a story and brainstorm your ideas before you get started. A storyboard will help you capture the substance of the content and create ideas you can represent using the selected images, graphs, animations, and videos. While you might think that you have a lot of information to share about your brand, you don’t want to confuse your audience. Tell one story, and tell it in a way that you are strengthening your brand and giving out a positive image. Some people make a mistake by choosing a random design and trying to fill the different fields with information. You need to reverse this process. Read through the data, analysis, or report, and choose the most appropriate design to convey the message. While you want to appear professional and focus on the data, you also have to make sure your audience can interpret the content. Talk their language and adopt an appropriate tone so you can build strong brand relationships and get your message across easier. Apart from focusing on your audience’s preferences, you will also need to learn how to make animated infographics around a consistent brand voice. Whether you want to appear approachable, professional, or friendly, make sure your infographics represent your brand persona. You might want to include all the data from your latest research, but ask yourself what your audience is really interested in and eliminate the data points that are not playing a part in your audience’s decision-making process. Cut your content until there are no redundancies while still maintaining a logical approach. When it comes to visualization, you need to use the same colors, shades, and graph designs so your content looks organized and well designed. Just because you have videos, GIFs, and animated backgrounds, you don’t have to use them in every field. Use animation to draw attention to the most important parts of your data visualization. You don’t want to include all the information in a white paper or a report on a one-page infographic. 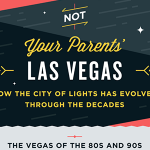 In the last field of your infographic, highlight main findings and takeaways. A word of warning: this is not the place to include a long-winded sales pitch. There are a number of reasons why you should learn how to make animated infographics. First, most internet users are better at recollecting visual information than text and simple charts. If you would like to do your own experiment, try presenting a statistical analysis using a black and white chart and an infographic and see how much your audience remembers after looking at each type of content for just ten seconds. Remember, an image is worth a thousand words. Moving images can work wonders if you use them well because they can help you explain your data in an engaging way. Instead of sending out a boring white paper or a case study full of text and charts to your clients, you can now animate your data and make the most out of your branding opportunities on every marketplace. Second, data visualization can be used to create an engaging intro on your website that tells your visitors what your brand is about and how you can help them solve their problems. According to a 2014 Levels Beyond survey, 40 percent of customers would rather watch an intro video of a company than read the “about us” information. An animated infographic design can help you tell your story. You can express your brand’s personality and improve your reputation. 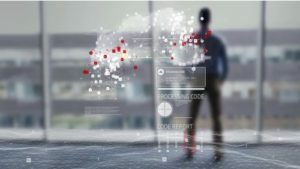 If your main goal is to position yourself as an expert on the market and engage your audience in a meaningful way, providing an overview of your values, vision, and achievements through animated data visualization can help you. Furthermore, infographics can also be used for branding campaigns. You can easily add your logo and use your brand colors in each infographic you create so the more it gets shared and viewed, the more brand exposure you will get. Third, animated infographics—given that you have the software and tools—are cheap to produce. 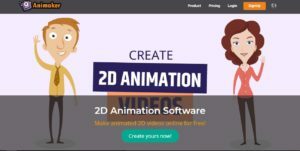 You don’t need to create branding videos and employ an expensive online marketing agency to create your animated infographics and distribute them. You can often tell more with data visualization than you could with a short video. Animated infographics simply tick all the boxes your audience might be looking for in terms of being entertaining, interactive, informative, and easy to understand. Animated infographics are more likely to get shared by bloggers and industry influencers than images or slideshows videos. It is likely that you are not going to get your first infographic design right, and you will need to experiment for a few months before you can achieve results such as increased brand awareness, social media interaction, and improved search engine rankings. You might need to constantly improve the content and test the various versions. To make your job easier, below you will find a few graphics and animated infographics that are truly captivating. The above is a great example of combining narration, animation, and charts. You will find the content easy to follow and the call-to-action is short and straight-to-the-point. The creators have actually turned this content into a YouTube video, making it easy to share, distribute, and embed. The design enhances the powerful message. This animated infographic combines real-life images with data visualization and interactive motion graphics. It clearly represents the connections between the human world and information technology. 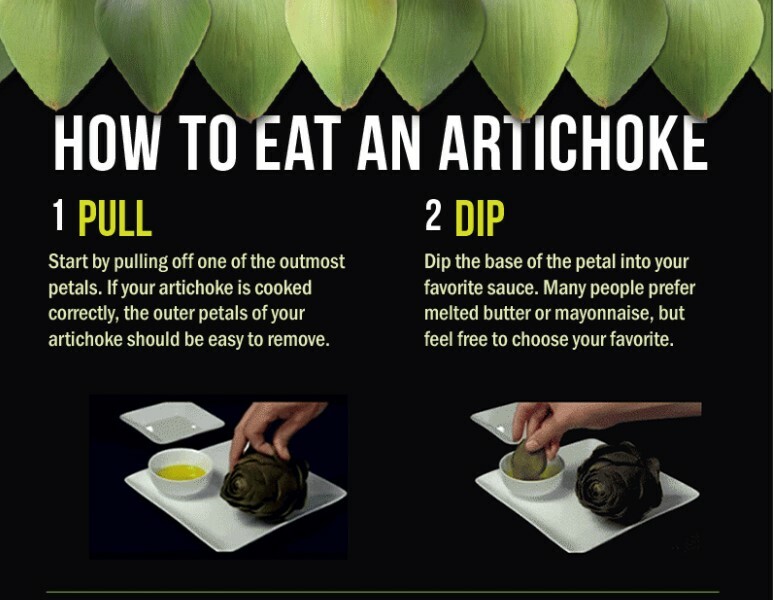 This infographic is animated and explains the different ways you can eat an artichoke. The moving hand adds a dynamic element to an otherwise static image, grabbing the visitor’s attention. 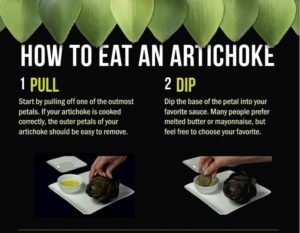 This animated infographic appeals to both people interested in eating artichokes as well as those who may not be aware of how to eat an artichoke, potentially generating more interest and sales. Whether you would like to share your corporate success, educate your clients, gain social media proof, improve your conversions, or gain new customers, you can take advantage of the technology that makes animated infographics possible. Focus on the message you would like to convey, your consistent brand voice, and the design. Grab and keep your audience’s attention, make them remember your content by encouraging interaction, and benefit from better search engine rankings, more traffic, and sales.